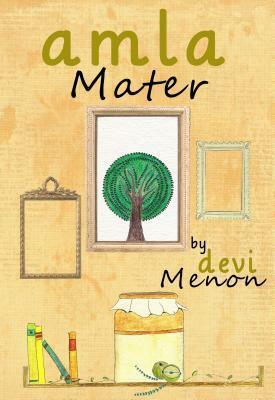 Amla Mater is a very short graphic novel in which the narrator recounts her childhood memories. The act of making gooseberry pickle reminds her of the times she had spent in Kerala with her childhood friend, Maya. 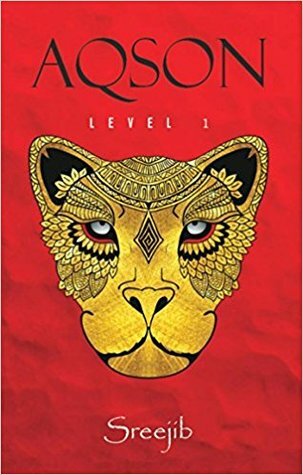 I was very intrigued by the title of the book and also the fact that it’s a graphic novel. However, I found it to be an okay read. For starters, the sketches weren’t all that captivating and in my opinion, didn’t add to the story. There was some kind of a formatting issue which disrupted my reading experience. There’d be text missing or aligned haphazardly. Moreover, this book was too short for me to actually connect with the story. 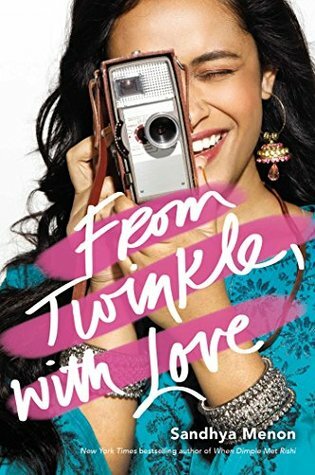 On the other hand, reading this book reminded me of my grandmother because she too, like Maya’s grandmother, makes delicious gooseberry pickle. So that’s the one thing I liked – I could relate to the essential theme of being grounded to your roots. I wish this book had been written a bit more elaborately to allow us readers some more insight into the life of the narrator. That way the author’s intent would have been delivered with much more clarity. What do you get out of it? 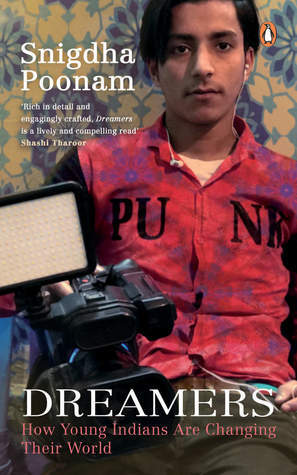 A quick read that’s filled with cultural emblems and transports the reader to their own childhood. Thank you Yali Books for sending me an eARC in exchange for an honest review. 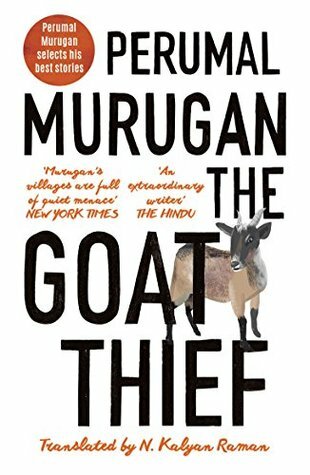 Famed Tamilian writer, Perumal Murugan’s 10 short stories have been compiled into this volume called The Goat Thief. Steeped in cultural nuances and throwing light on the simplicities of life, the stories draw our attention towards the very nature of humanity; be it seeking company or obsessing over ordinary objects. Some of these tales are testament to the hardships that people from lower tiers of society undergo. And by imbuing common occurrences with an almost surreal quality, this book digs its talons deep into the psyche of the reader. In Mirror of Innocence and Musical Chairs, you’ll read about household objects that grow to mean something different to certain inhabitants. Whereas, The Well and Sanctuary are two stories that hauntingly convey how the protagonist loses himself in the depths of a well. I’m not all that familiar with translated literature, but if they are anywhere as good as this one, sign me up! What’s refreshing about this collection of short stories is that they concern the most random of things like salt shaker, toilet bowls, tumblers, wells, chairs etc. and yet there’s something so captivating about the narration. You can’t help but be in awe of how realistically basic human sentiments are unearthed by such ordinary events. As far as the form goes, there’s very little dialogue in all of these short stories. But that didn’t deter me, because the narrative was so reminiscent of several quirks and attributes unique to Indians. Two of my favourite stories are An Unexpected Visitor and The Well. 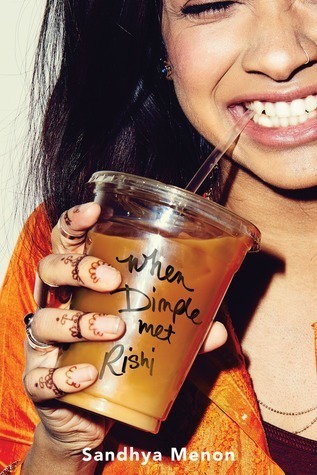 Another factor that I simply LOVED about this book is that the stories have ambiguous or abrupt endings. And you can’t even see it coming. All in all, this collection is a quick read; appealing to those who enjoy stories that challenge the norms of possibility and bring out the endearing quality of companionship. I thoroughly enjoyed it and so, I urge you to pick it up! What do you get out of it? A microscopic glimpse at the lives of individuals from different backgrounds, the little things that keep them going. Thank you Juggernaut for sending me a copy of this book in exchange for a review. Disclaimer – No offense meant to anyone through this post. If it struck you as negative or outrageous, please turn the other way and know I mean no harm. This is not some rant about how silly/bad the Indian epics are (because they are not!) but a general wondering about why people do what they do. 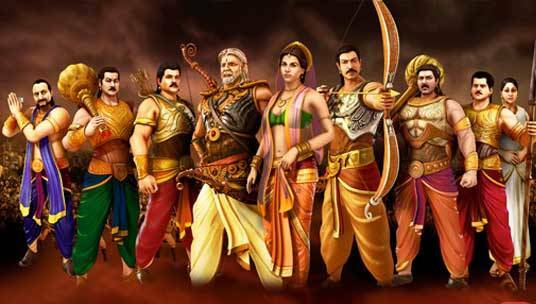 Now that we have gotten to a point where we don’t need to be apologetic for questioning everything we’re told, I’d like to pose a question – What’s with the numerous Indian epics and the series of mind bogglingly daft decisions that propel the story? We are not mindless fools and we are allowed our follies, but some of the courses of action chosen by renowned characters in the epic tales makes you wonder about their logic. Their sense of reasoning is excruciatingly frustrating, to the point where yelling at the book or TV renders you the mad one. Why in the world did the cultured, familial Pandavas (of Mahabharata) think it was okay to wager their own family members for a game? And when an entire court didn’t raise an objection to Draupadi being abused, the brothers got all riled up about their lack of “righteousness”. 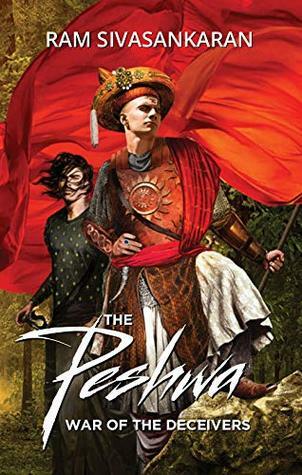 On the other hand we have King Bindusar of the Maurya Dynasty who, for a majority of his life, lived under the influence of his multiple scheming wives, ministers and others. He was a king loud in voice but not bold in opinion. As chance would have it, his beloved wife Dharma a.k.a Subhadrangi was estranged from him because of the looming threat on her son’s and her lives. Enter the Great Emperor Ashoka who, courtesy of his mother and Chanakya’s plotting, doesn’t know he is royalty for the longest time. Don’t you think that a lot of lives would have been saved had Dharma/Chanakya decided to come clean to Bindusar and Ashoka? Trying to protect a loved one is not silly, but when that introduces detrimental complications, its better to stray away from the “highway”. Then we have Kunti who gave up Karna, her first born son, because of the illegitimacy situation. All his life, he was faced with challenges that could have been kept at bay had society known the truth about his biological parents. Heights of injustice are crossed when towards the end, she beseeches him to not kill her other sons (the Pandavas) and so he sacrifices himself for brothers who don’t know of the shared lineage. Whereas the banishment of Sita by Ram based on the word of a fisherman appears to be ridiculously inconsiderate when compared to his natural personality which is a lot more genteel and loving. Quizzical, isn’t it! It’s not that any of the above mentioned characters are actually incapable of rational thought but the fact that, at a time of dire need, reason seems to evade them – just wooshes past their head. For some incomprehensible reason, withholding information seemed to be the way they rolled. That was their ultimate solution to all problems. And no, the excuse that it is all for the supposed “betterment” of their loved ones/ the kingdom is rubbish. These actions/decisions were expedient if nothing else. I haven’t read up on all of our Indian epics. And despite the fact that such instances are nerve-grating, I absolutely love the Epics – not only because they convey our Indian sensibilities but also because they propagate values like reverence, unconditional love & friendship, immateriality, determination and conquering all evil. Reading books based on these epics and then having them brilliantly recreated into a TV series has been a boon. If you haven’t watched/read any, I suggest start with Mahabharata. I hope you will enjoy it as much as I did.